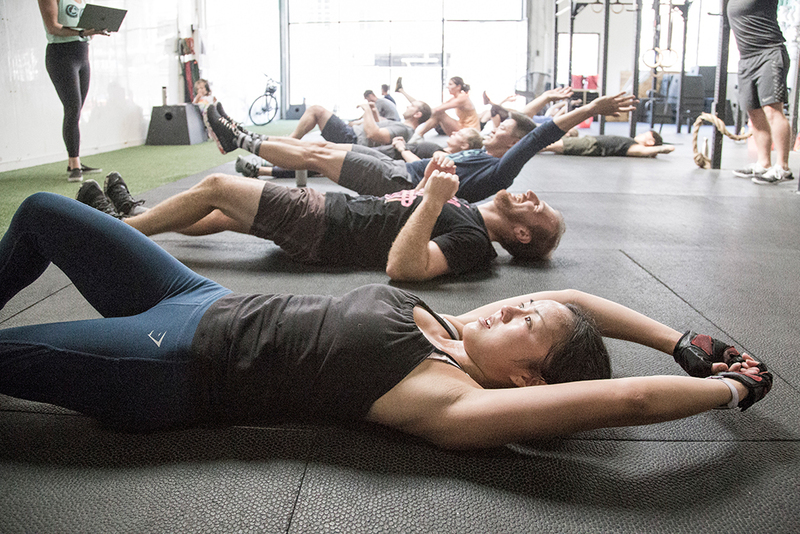 On the first Friday of every month, every class is free. This is a great opportunity to come and see what United Barbell is all about, and to try CrossFit for the first time! 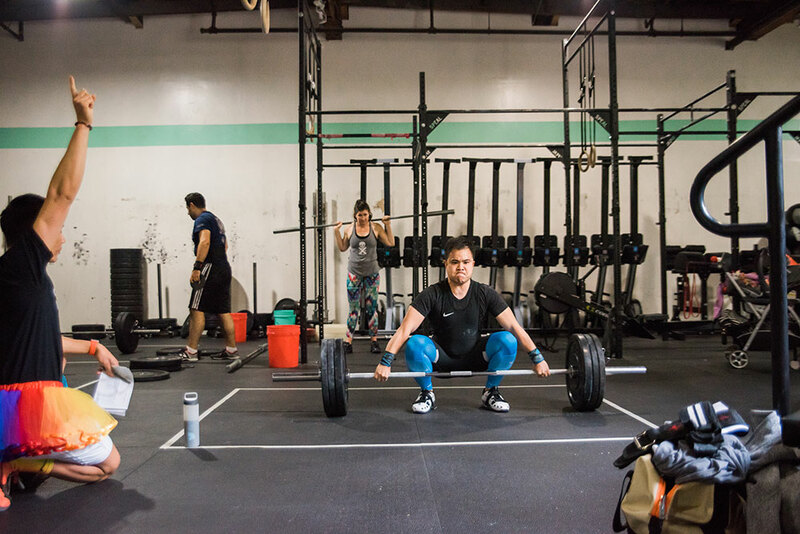 The Onramp is an immersive primer to get you ready to participate safely and confidently in CrossFit classes. In an hour a day, for three days, you'll learn everything you need not just to cope, but thrive, in the best workout class on the planet*. 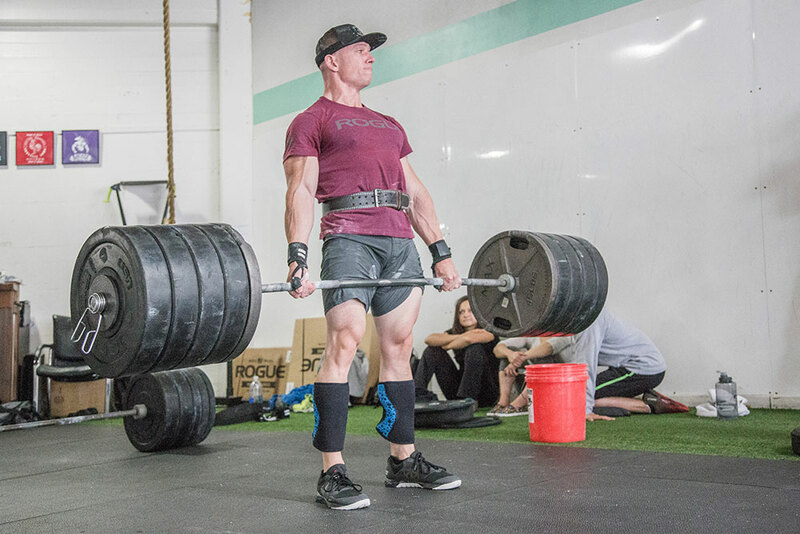 You'll learn the functional, universal weightlifting movements that CrossFit and other fitness methodologies utilize to build strength. We'll help you learn to identify and address mobility and flexibility issues that are holding you back from moving well. Lifestyle factors like sleep, nutrition, and recovery are addressed - bring your questions! MOVING TO OR VISITING SAN FRANCISCO? 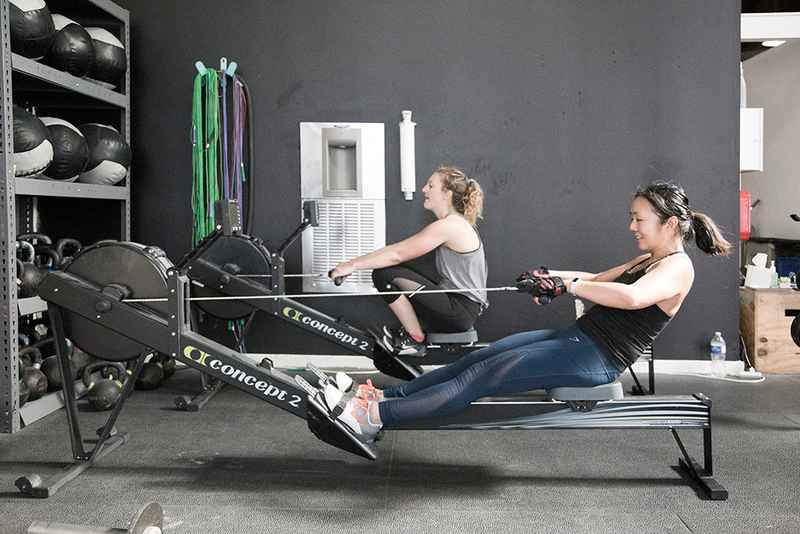 We welcome experienced athletes seeking a new box to call home. Try a class to experience our coaching & culture so you can make an informed choice. Congratulations! 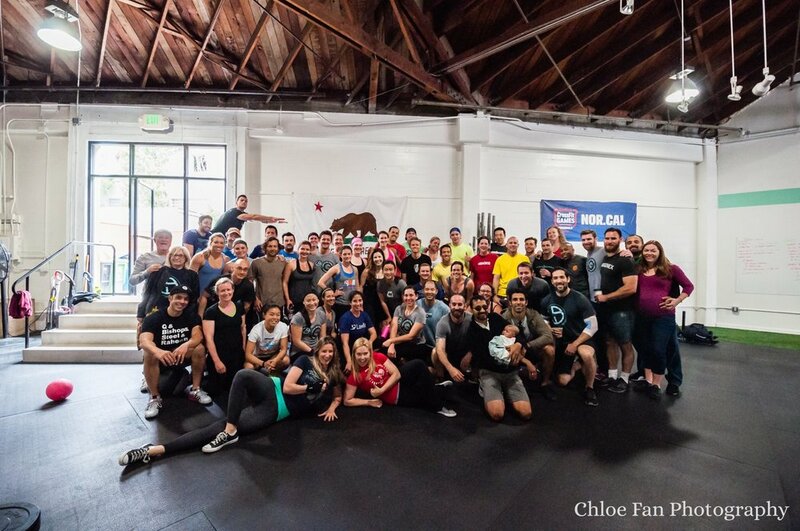 You found the only gym in SoMa that offers both CrossFit classes for visiting athletes as well as Open Gym time for visitors with their own programming. 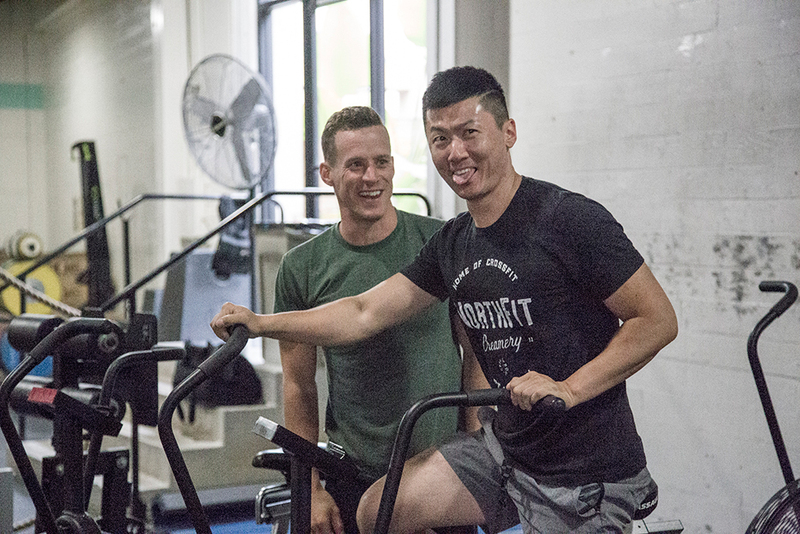 "I feel so empowered from doing the WODs and seeing myself progress in strength and skill month over month."